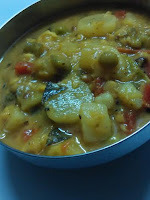 Mooli sambar?I would have not believed my ears had I not seen somebody sharing this finger-licking recipe. Yes, mooli ki sabzi is still popular, but the word sambar did surprise me! 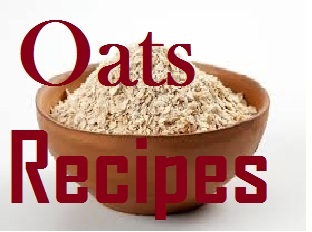 I came across this recipe a few days back, shared by Karthik from ChinnisCorner. 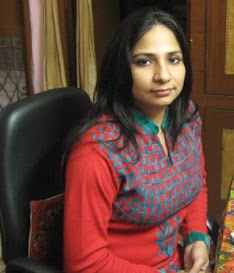 I have been in love with south Indian food ever since I met my hubby. No he is not from south India, but Odisha. However, there is some form of similarity in south Indian and Odiya cuisines. 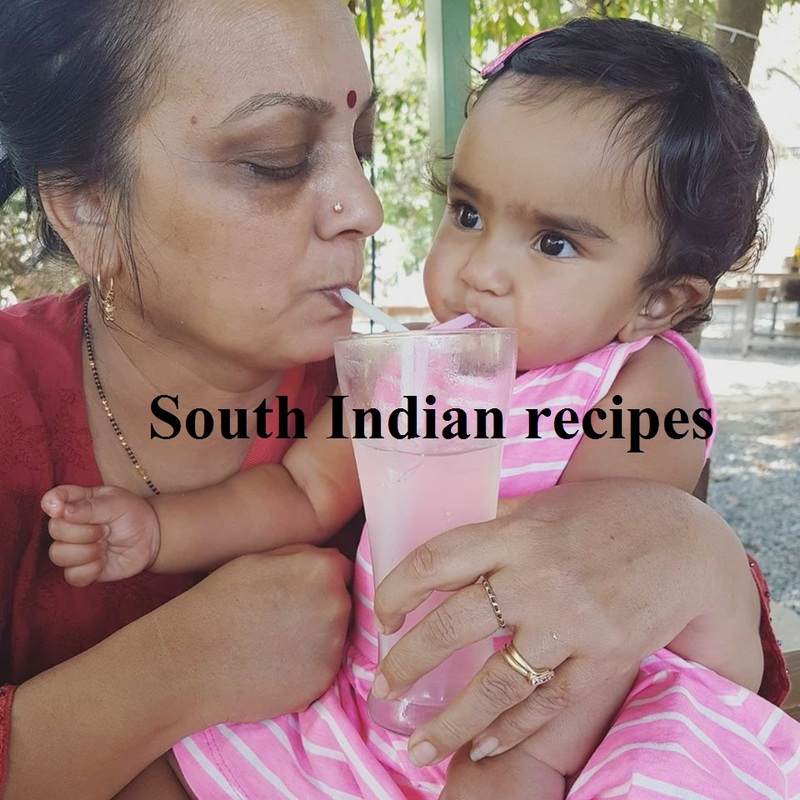 Let's get back to mooli sambar recipe. I was wondering whether we could put mooli to other uses, except salad. I thought why not experiment with raddish sambar. SO I looked for recipes online, which guaranteed that mooli can be used as a veggie for sambar. It was then that I added raddish along with other veggies to see how it tastes in sambar. Given the immense radish benefits for health, it is a must-include vegetable in our regular meal planning, though it is available in winters alone. Then I came across this recipe from Chinnis Corner and since it was an authentic version, I was yearning to give it a try. 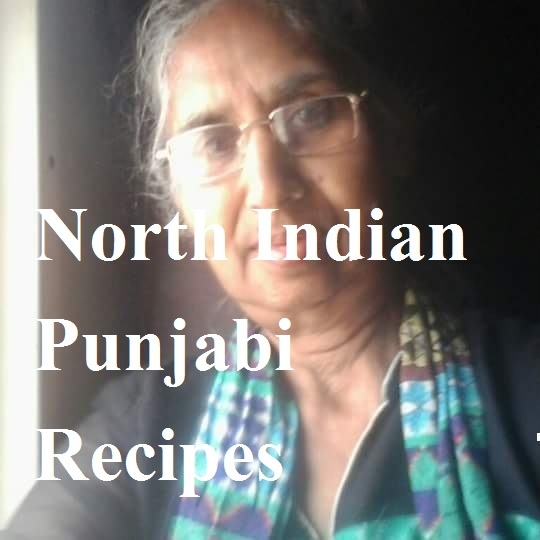 This is one of the tastiest radish recipes you will eat ever, apart from mooli parantha and mooli ki sabzi. Can't believe my words? Try it and you will come to know! Boil both dals together with little water (4-5 whistles). Take a pan. Add oil. Next add onion. Stir fry until they turn little pinkish in color. Sprinkle little salt for faster cooking. This is one tip I learned from my MIL. Add thinly sliced mooli pieces. Fry for a few minutes. Add salt, haldi, and red chilly powder. Next add imli paste. You may add tamarind water. Boil some imli in water for 8-10 minutes. Strain and add the water to sambar. Now add cooked and mashed dals. Mix sambar powder. 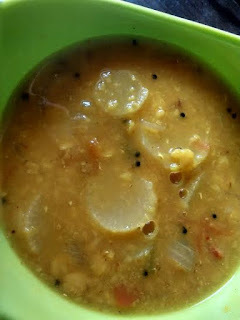 Check the sambar masala recipe here. Add curry leaves, salt, and stir well. 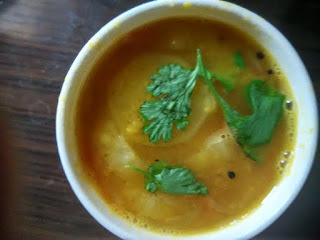 Garnish with coriander leaves and enjoy mooli sambar. Check mooli ki sabzi - a delightfully lip-smacking stir fry made from this humble vegetable.